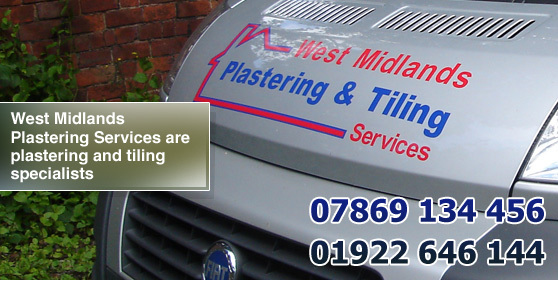 Looking for plastering in Walsall or a plasterer in the West Midlands? Contact West Midlands Plastering and Tiling today for your free quotation. We are a small but extremly well established company offering nothing but the best service for all your tiling and plastering needs. With over 5 years of experience, we are capable of handling plastering and tiling jobs of all sizes. Our dedicated team of experts deliver a fast, friendly and professional service every time. We have developed a great reputation throughout the West Midlands as satisfied clients tell others about our excellent skills. Our workers always show up on time, complete projects on schedule and never leave a mess behind. 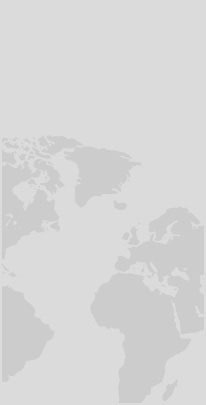 For more information and a very competitive quote, get in touch with West Midlands Plastering Services today via the details provided on our contact page.